Got this flyer in the mail yesterday. 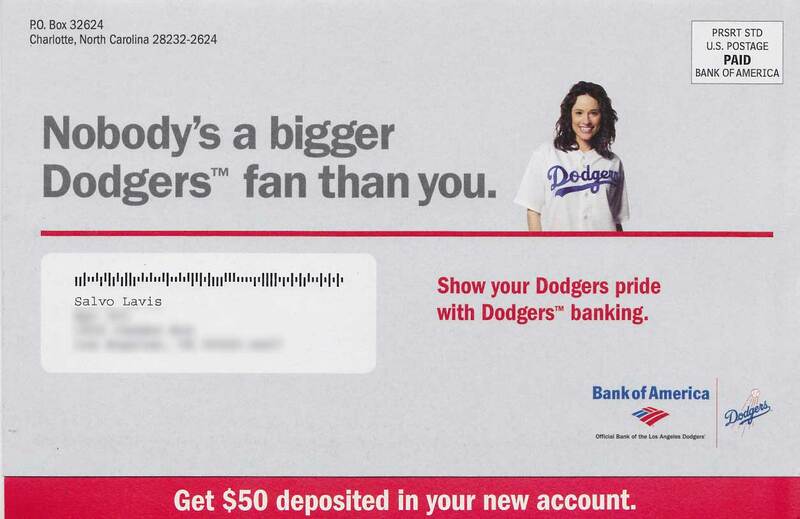 Maybe the Dodgers should try opening their own checking account? Sure seems they could use the money.